Princess Petra’s unusual birthday request sends the royal court into a frenzy, but when she agrees to undertake a knight’s quest they can’t stop her. Armed with a cake knife and outfitted in the best royal pots and pans, Petra sets off to face a dragon and win her real armor before encountering a bog witch, and an army of the kingdom’s worst enemies. Will Petra’s kindness and acceptance prove to be more valuable than weapons and armor? 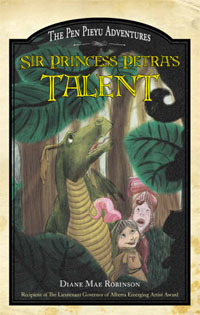 Sir Princess Petra’s Talent is original, kinda quirky and plenty of fun. The first thing I have to say about this book is that it looks awesome. I loved the fantastic illustrations scattered throughout, and title/chapter fonts and the typeface. They all look brilliant and work so well together. The book’s styling is definitely spot on. The next thing I want to say about this book is that it was awesome. I’m not normally a Princessy story kinda guy, but I have to say that this one was rather cool. Princess Petra has happily settled into her chosen life of Knight status (achieved in book 1 I believe) rather than a life of all things Princessy. 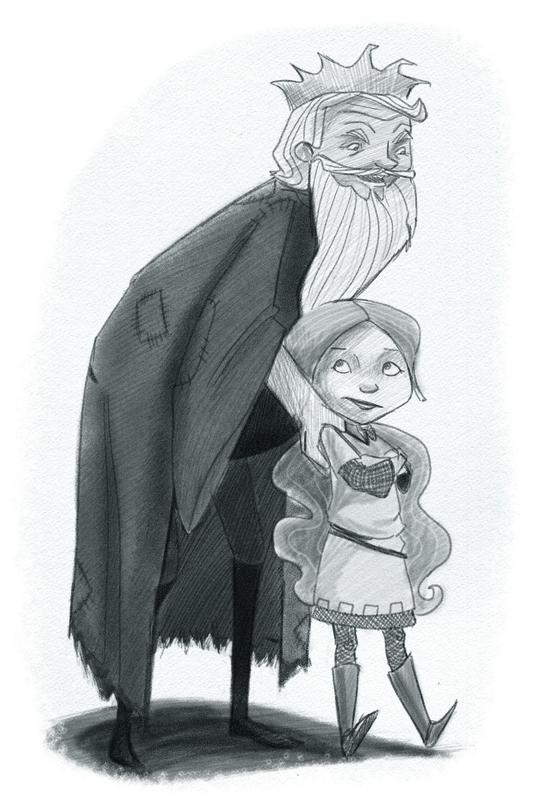 But, just as she thinks all is cool, her dad (the King) decides to write a new rule in the kingdom’s rule book. It seems that all of a sudden it’s imperative that she do a little bit of off-site training to achieve a talent. Well, the training choices available are very Princessy, rather than Knighty, which prove to be a challenge for Petra’s personal preferences. So, she sets off with her trusty dragon, Snarls, for Talent School. Along the way she meets a chap (a pink Knight) who happens to be a Prince, who (unknown to her) has actually been betrothed to her in marriage. Well, the weird thing is, Prince Duce Crablips of the Kingdom of Crablips is trying to stop her from gaining a talent, which would result in their instant engagement. Neither of them want to be engaged. In a twist, the Prince decides to accompany Petra to Talent School, so he can fulfill his ambition to learn how to crochet. Well, that’s all I’ll reveal. As you can see, this plot is original, kinda quirky and plenty of fun. I loved the humorous tone of the story and think the author has done a great job. 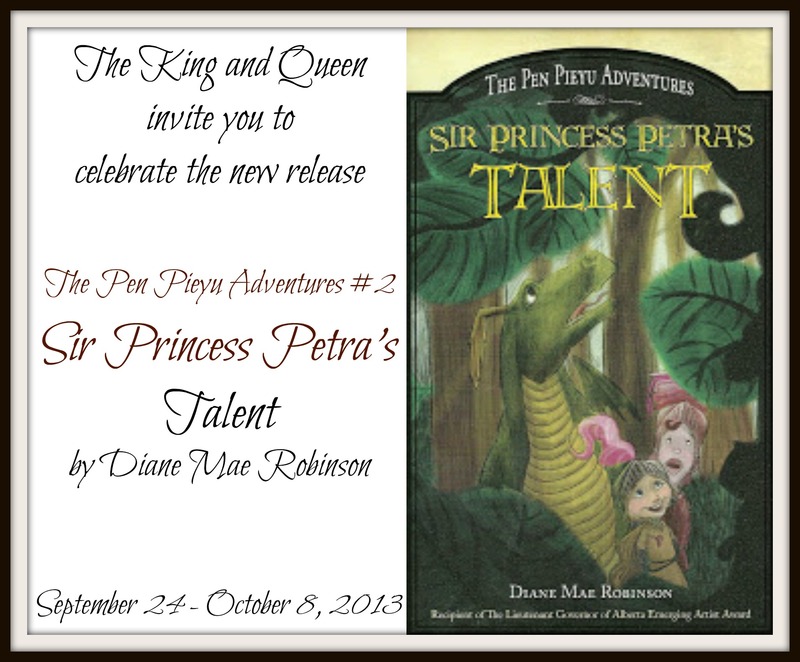 My bottom line: Sir Princess Petra’s Talent is a clever and fun adventure. I love the styling, I love the humor, and I’m sure that my daughter will love it too when I pass the book on to her. While you’re here please take a peek at my edge-of-your-seat adventure series. Just click the pic below. I read an excerpt from this book on another tour stop and I agree with your thoughts; it sounds awesome. 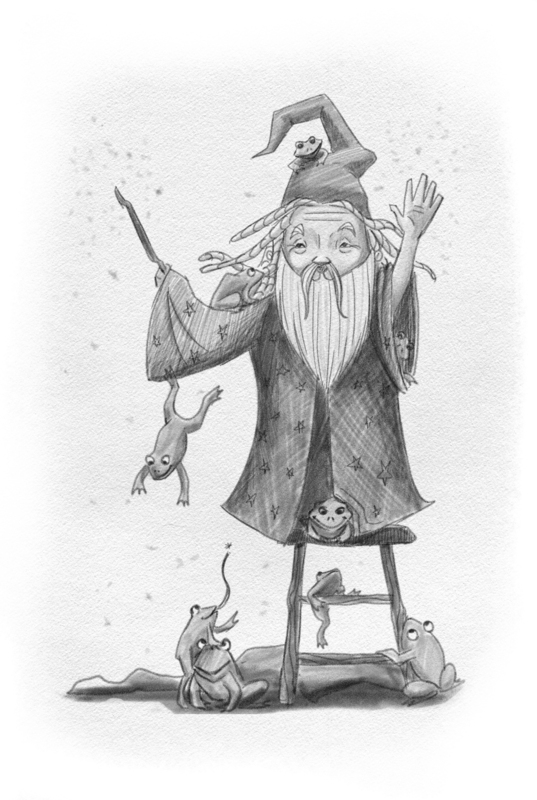 I really, really like the illustrations. They are wonderful. I’m certainly adding this book to my list. Petra is happy to know you think her adventures sound awesome. Thanks for stopping by, Lionelsnod. Thanks for your wonderful post and a great review. I’m so glad you liked the book, quirky, princessy and all. 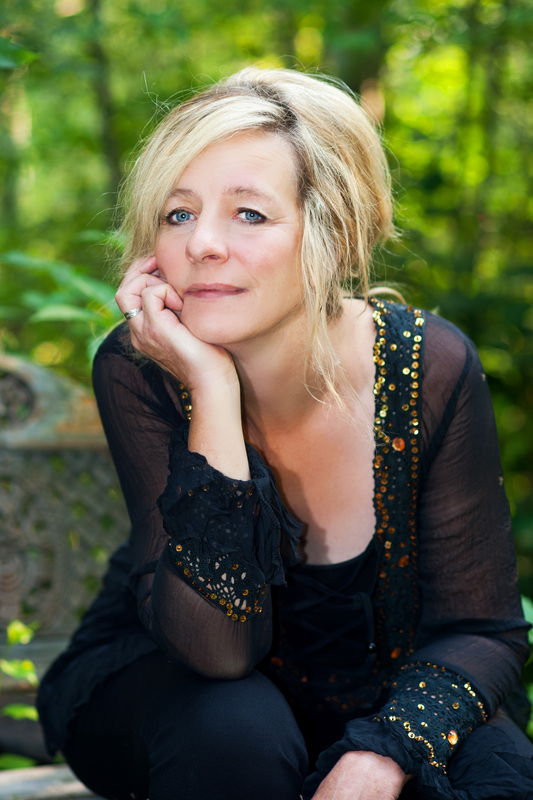 Thanks for joining in on my blog tour. I really appreciate it. Yes, the publisher did a wonderful job of setting the style of the book. 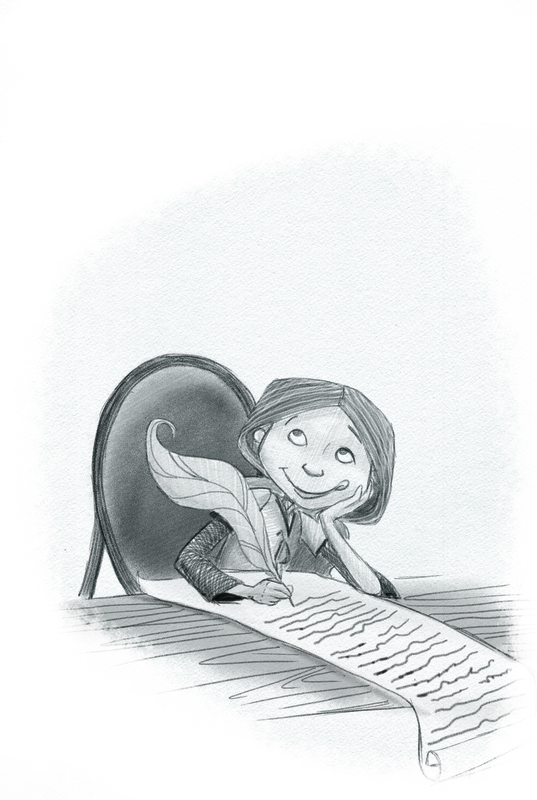 And the illustrator, Samantha Kickingbird is a jewel. (Bowing) Thank you again, Prince Steve. Prince, hey 😜. Does that mean I’m now fabulously wealthy and have a private jet waiting. I certainly hope so….. I’m off to the airport! It’s a pleasure to be part of the tour, Diane. You’ve gained a new fan 😜. Prince Steve, in medieval times, we don’t have jets. But, I could loan you the royal donkey–his name is Heinz Backfire. Just let me know. Oh, and thanks for being a fan (bowing). Nice review Steve. I’m glad you liked this Princess book. I love how you got so much information about the book (1 and 2) and about Diane. Really nice. Thanks for taking part. Outstanding job! Cheers Sue. I’m glad to be involved. Thanks for stopping by, Sue, even though you have to because you are the fabulous blog tour host,Thanks. Fun review, Prince Steve! I love quirky! Yes, quirky is a good thing. Thanks, Sir Lobo. I hereby congratulate you for doing a great review! Sir Princess Petra’s Talent was fully justified in your review! Dear Duke of Word Woods, aka friend of Vader, aka Erik, Thanks for your noble presence once again. Thank you Duke. Great to have you riding on through.